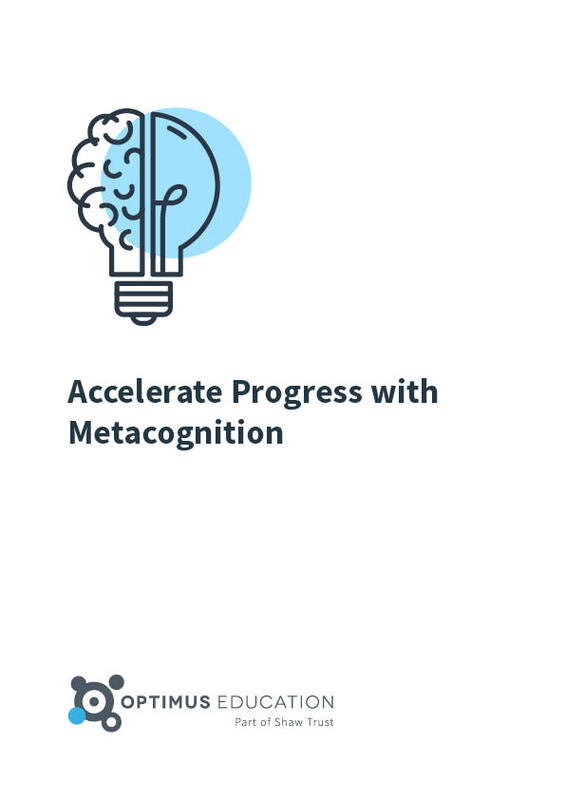 Research indicates that improving pupils’ metacognitive and self-regulation skills (‘learning to learn’) helps accelerate their progress – as well as leading to greater motivation and independence. How do you embed the development of these skills in your teaching? How do you teach an understanding of how to learn and what to do when learning is not straightforward? try out different approaches and find what works for their pupils. Unit 1: What is metacogition?